How To Check and Replace a Door latch is a very common vw repair. This can be due to a sticking door, stuck door, a door that will not open, or a door that will not lock or unlock. There are also some checks you should do before replacing the door latch. Big time thanks to FCP Euro for partnering with me on this project. This allows me to get some videos done for you guys that I would not have otherwise been able to do. The car will only be here for a short time, but we will fix a TON of stuff on it. Trouble viewing? Watch “How To Check and Replace a Door Latch MK5 GTI” on YouTube. Succinct – covers all the key points, lots of little tips help make the job go smoothly. 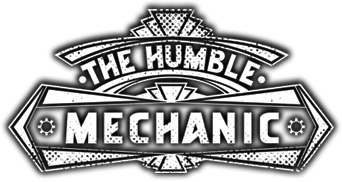 Like the other humblemechanic videos I’ve seen you don’t treat the viewer like an idiot but still provide enough detail to give a novice the confidence to do the job. Relay Relay Good Video !! I love to watch it ! !your all video is so nice !! i just love your site as i am automotive mechanics! !